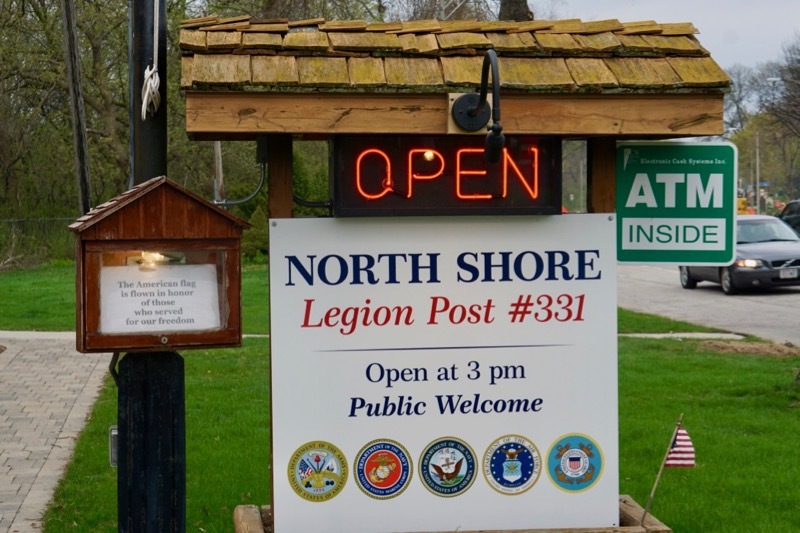 The American Legion Post is definitely open to the public. Published May 18, 2018 at 5:03 p.m.
Shorewood may be one of the wealthiest places in Wisconsin, but there's still a place where you can buy a dollar can of beer. 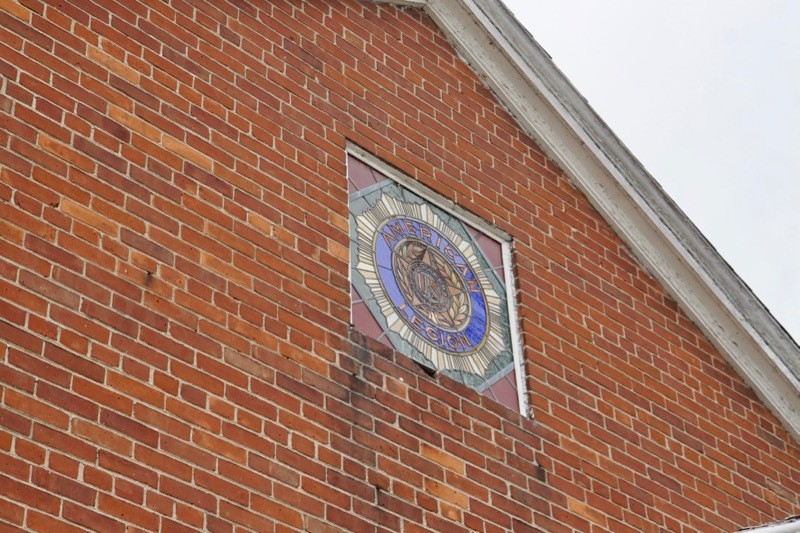 Hidden in plain site, just north of Capitol Drive on Wilson, is an unassuming red brick building that houses the North Shore American Legion Post #331. "Most people don't know that this is open to the public," says manager Diane Dowland. Almost 80 years after its construction, Dowland is working on changing that. 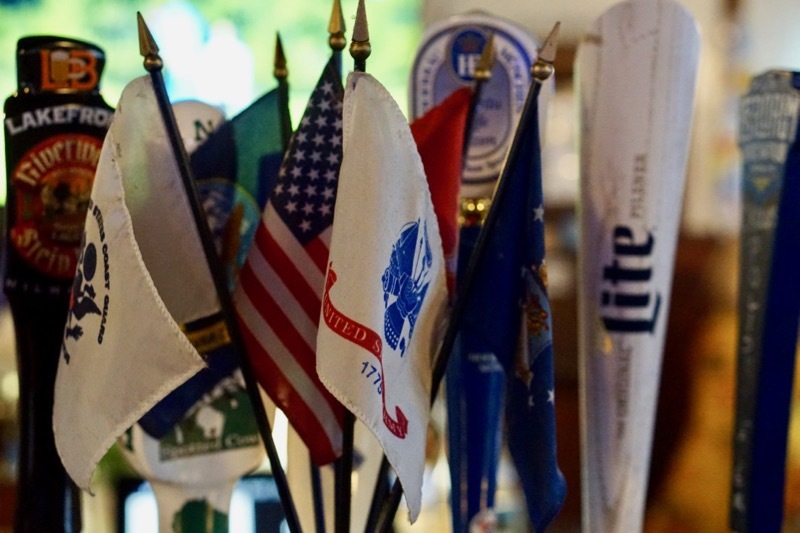 Unlike a VFW post, which is only for veterans of a foreign war, the American Legion Post has served veterans of all stripes continuously since 1940 – and this bar entertains civilians, too. 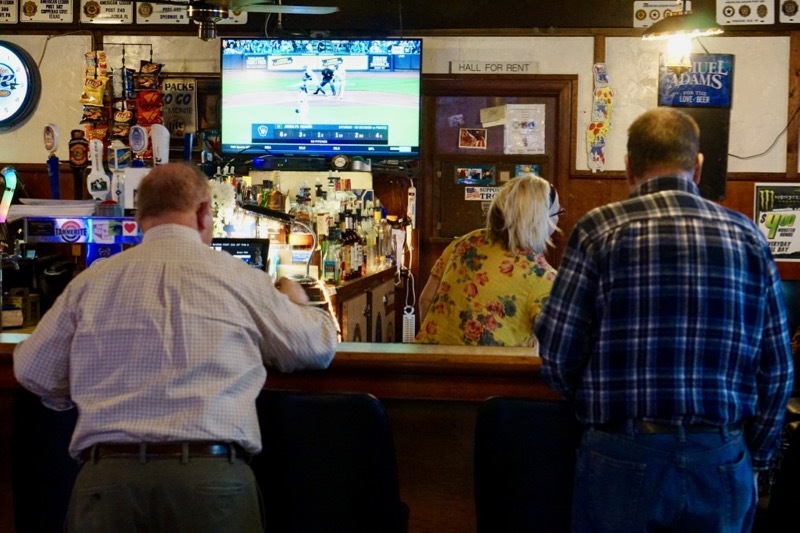 "I fell in love with it the first time I was here, and when I took the job I sat around for a week and just kind of observed everybody," says Dowland, who previously owned The Monkey Bar in Walker's Point. "It's really a unique, amazing place. Everybody gets along." That means the oldest member – a 95-year-old World War II vet – mingles with the neighborhood regulars, as well as the younger Riverwest crowd here for the dollar Hamm's. "It's really a great mix," says Dowland. But from behind the bar, Dowland says she doesn't let things get political. "With the election and everything, it did get very political for a while – and the first rule of bartending is no politics." 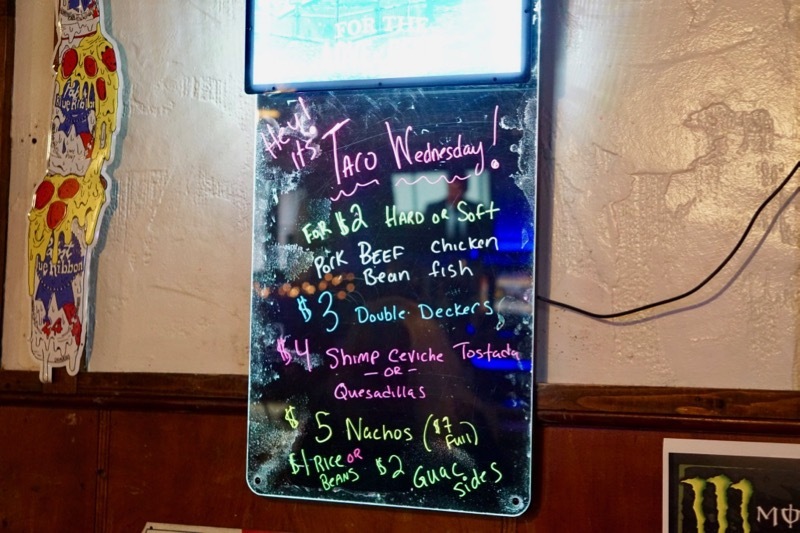 Beyond the very inexpensive drink prices, the American Legion Post has also built quite a name in the neighborhood with its menu – think Taco Wednesdays, Thursday wings (their chef is from TomKen's) and Friday fish frys. Vets pay $50 a year for membership at the post, which also hosts events upstairs, everything from birthdays to weddings to punk shows. Dowland says they serve about 200 fish fries every Friday night. 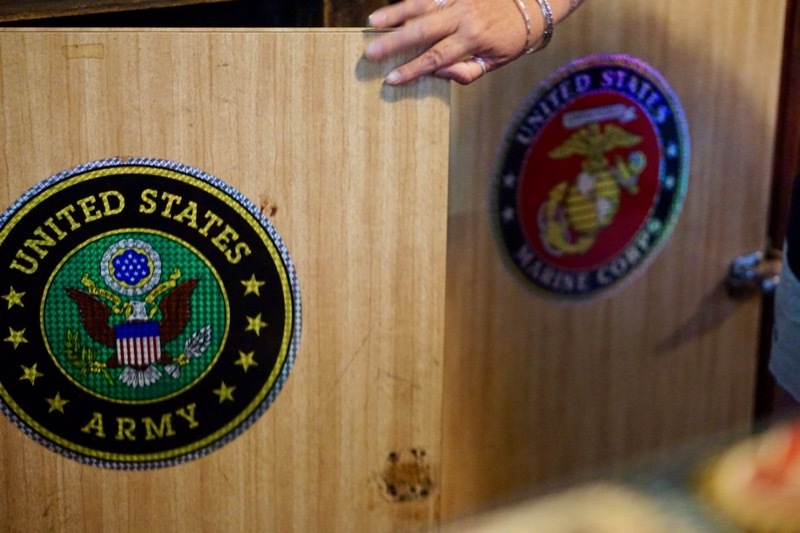 "We try to encourage younger Vets to join and get involved," says Dowland. "There's so many cool things we're doing here." 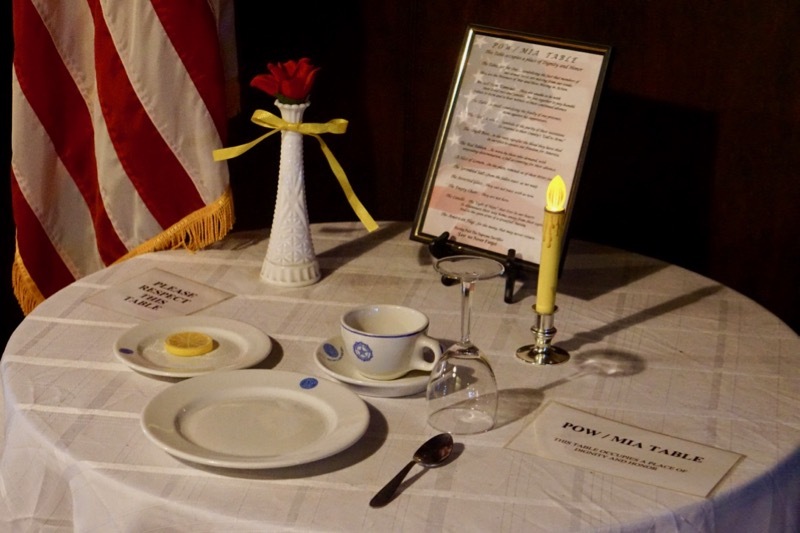 While Dowland doesn't come from a military background, she still feels connected to community service, and running the American Legion Post is important to her. She also works at Hope House, where she volunteered for 16 years. 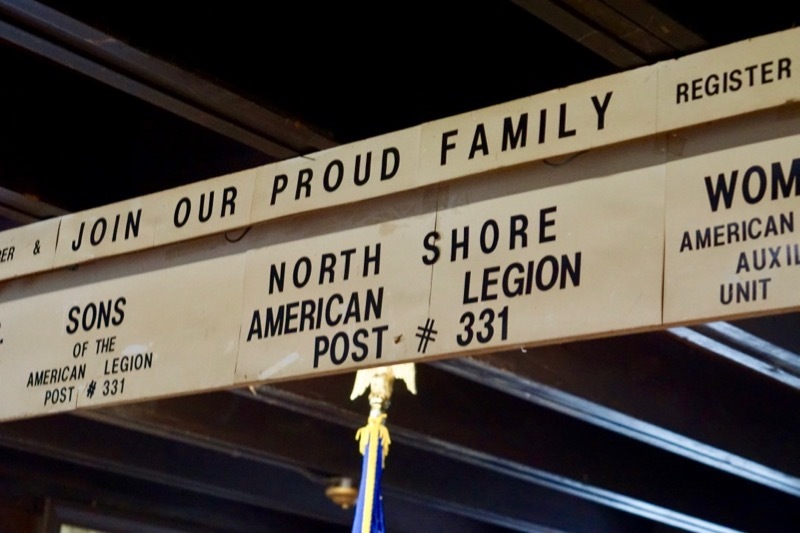 The American Legion Post is a non-profit organization, and all of its revenue goes back to veterans' programs, community projects and even Shorewood High School. When Dowland joined the staff, she says she kept things mostly the same – on purpose. 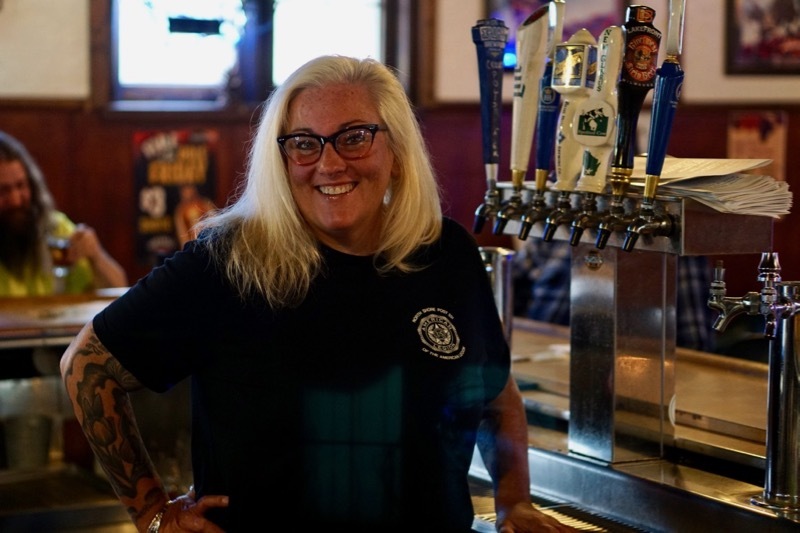 But she upgraded the 10 dusty bottles of booze on the shelf, replaced the flooring and brought in pros from classic Milwaukee bars like The Globe East and Hooligan's. "As much as I hate 'Bar Rescue,'" she says, "it was kind of a bar-rescue project." 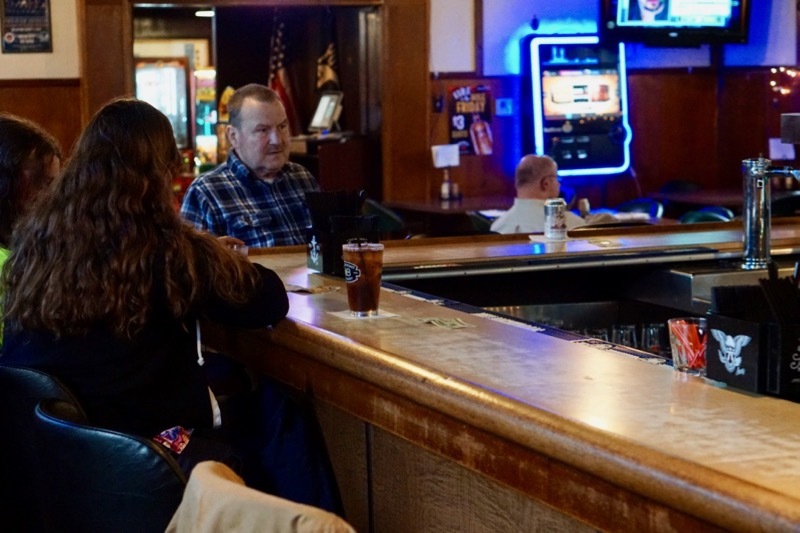 Talking to some of the regulars, they seem to appreciate how Dowland professionalized the operation, while still preserving the retro vibe of the bar. "I kept with the old basement-bar theme," she says. "The dive bar is really my forte." "We've kept the good things about it, and just upped it a little bit."